The library and The Greater Hudson Promise Neighborhood’s High Five! 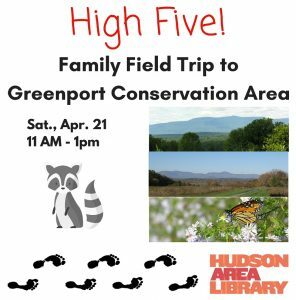 program Saturday, April 21, 11am – 1pm features a trip to the Greenport Conservation Area with nature educator Heidi Bock, program facilitator Kathy Mabb and outreach and recruitment person Savoia Jones. Families should meet at the library. 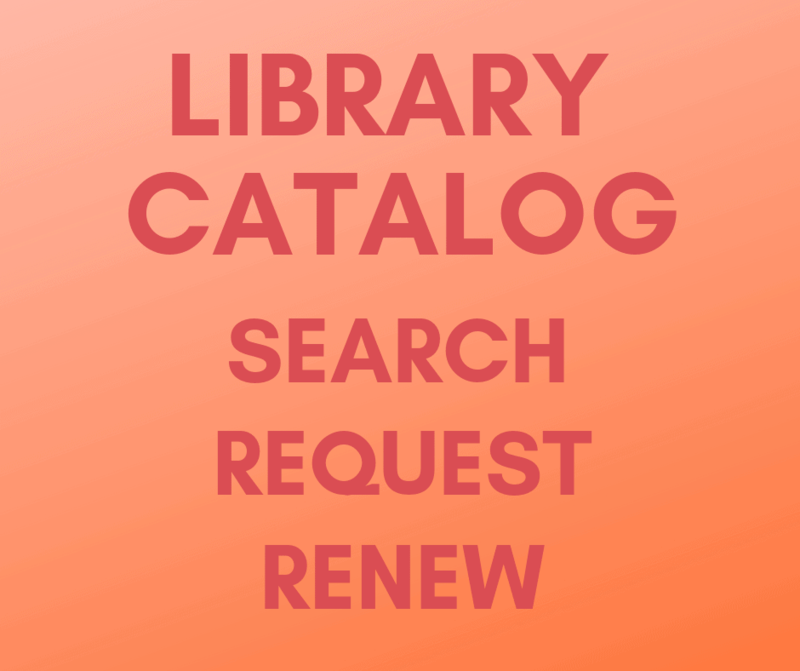 Transportation is available to the library if needed and there will transportation to the conservation area. 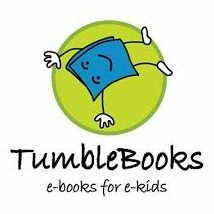 Heidi will be leading a nature walk and nature activities for the children and their caregivers while Kathy and Savoia will discuss how these activities develop reading skills in children. 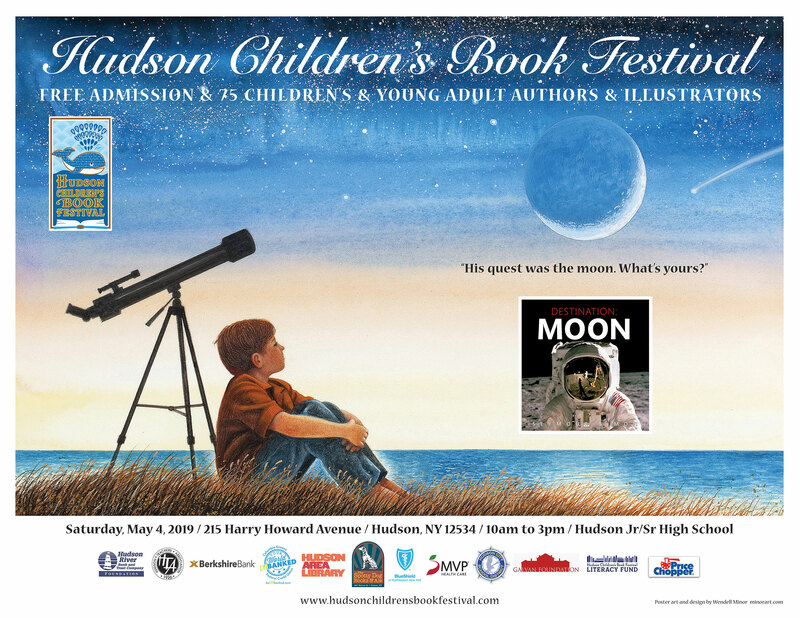 To register for High Five!, email programs@hudsonarealibrary.org, call 518-828-1792 x101, or stop by the desk at the Hudson Area Library. This program is free and open to all families with children five and under (older siblings are also welcome to attend), and is wheelchair accessible. Heidi Bock is stewardship and education manager at the Columbia Land Conservancy. She is a native of Columbia County and has been at the CLC since 20016. Heidi has always been amazed and the beauty and abundant natural resources of this area. She looks forward to working with our High Five! families on the joys of nature education. Savoia Jones is a graduate of Greater Hudson Promise Neighborhood’s Mommie and Me class. She is an active community member and, as the parent of a young child, believes that exposing children to nature and the world around them, books, community resources and experiences can develop reading skills in children.